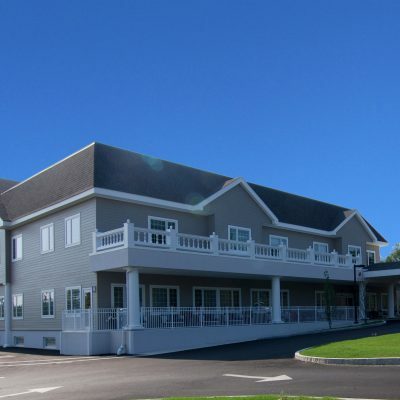 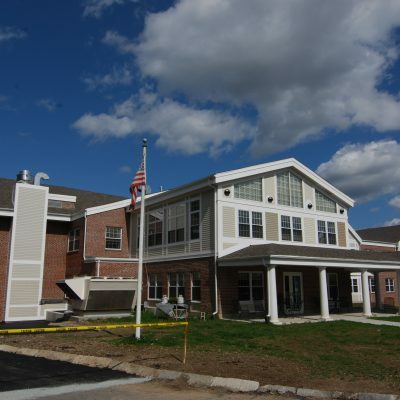 Type: Extensive renovation and conversion of an existing independent living space into a 22-bed memory care residence. 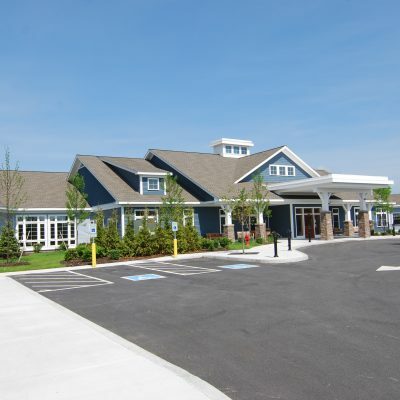 Challenges: Construction in a fully operational and occupied senior living community. 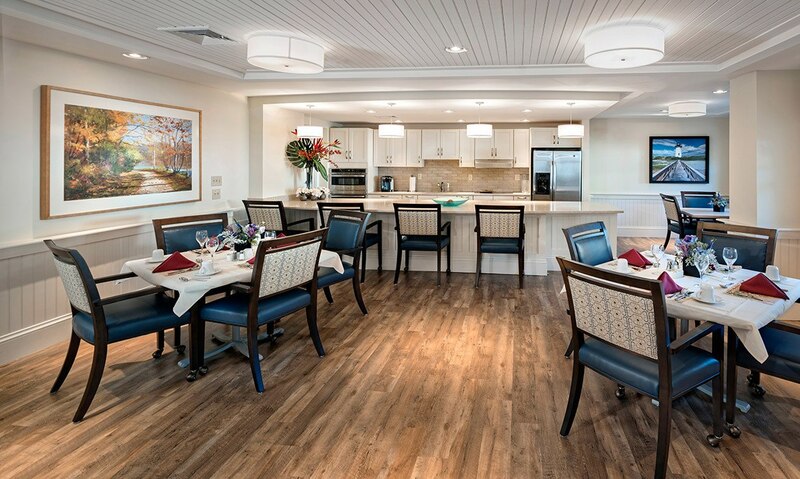 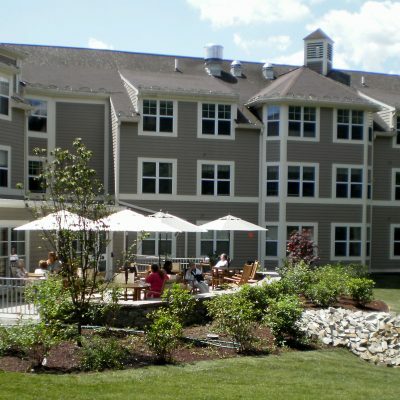 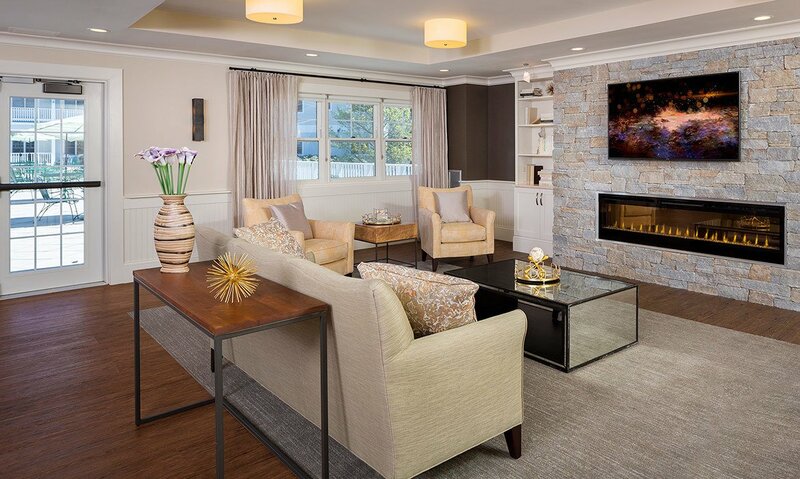 Client: Maplewood Senior Living provides upscale senior living residences offering premier services and amenities including independent living, assisted living, memory care, long term care, skilled nursing and rehabilitation.